Rumours suggest that the Japanese auto company Honda is evaluating options to launch the automatic version of its small hatchback Honda Brio in the Indian car market by the end of this year. Honda Brio hatchback has proved to be a game changer for Honda in the domestic market with good numbers of hatchbacks selling every month. Brio came as a respite for the Japanese car manufacturer as it had been grappling in India with its petrol cars that were a little overpriced. The new petite hatchback in Honda India’s portfolio has given a new confidence to the Japanese auto company which otherwise witnessed sluggish sales last year. With Brio, Honda has emerged as a brand that offers budget friendly cars without compromising on the quality of the car to the customers and in future too people can expect such products from the car maker. Honda Brio price has also been one of the major reasons behind the success of Honda Brio hatchback in India since India is a price sensitive market. Rumours suggest that Honda is also thinking to develop Honda Brio diesel in India as he car market has skewed from petrol cars to diesel cars. And now buzz has it that the Japanese auto maker will bring the automatic variant of Brio hatchback. Possibilities are high that this variant will also be offered in India along with other markets, if this happens this would be the first car to be offered with a CVT gearbox. In the entry level segment automatic versions are offered scarcely and Brio AT will be a great offer for the customers. Honda Brio hatchback in automatic version is being enquired by a lot of women customers. The hatch is easy to maneuver in city conditions, with the automatic gearbox finding a place in the hatchback; it would further make it a perfect city car. 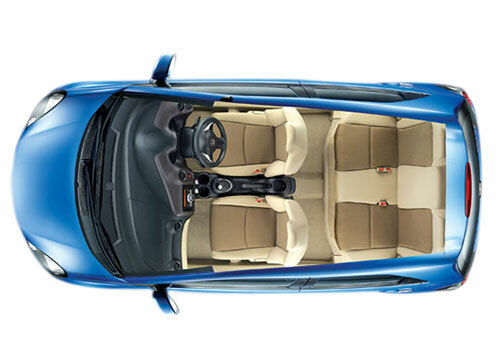 Honda Brio AT price in India is likely to go up by around Rs 50,000 as compared to the manual transmission. 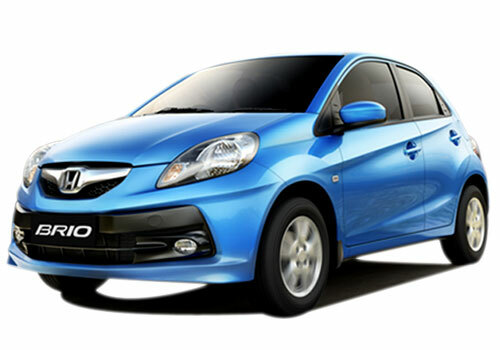 Which people want to buy affordable small luxury car.Honda Brio is appropriate for those people. This is really a great news. With such economical price Brio is coming with AT option. I want to know about specializing and the prices, How could the price and is it worth buying this car? I will buy Brio (petrol variant) any day if it starts coming with automatic transmission, but not without it.